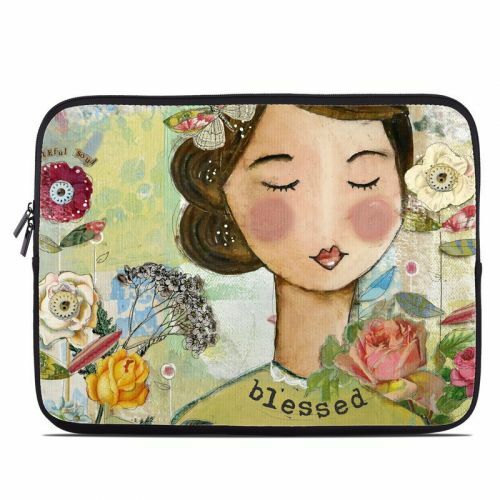 Style another device with "Grateful Soul"
iStyles Laptop Skin design of Illustration, Cheek, Art, Watercolor paint, Retro style, Painting, Plant, Flower, Fashion illustration, Fictional character with pink, green, yellow, white, red, blue colors. Model LS-GRATEFULSOUL. 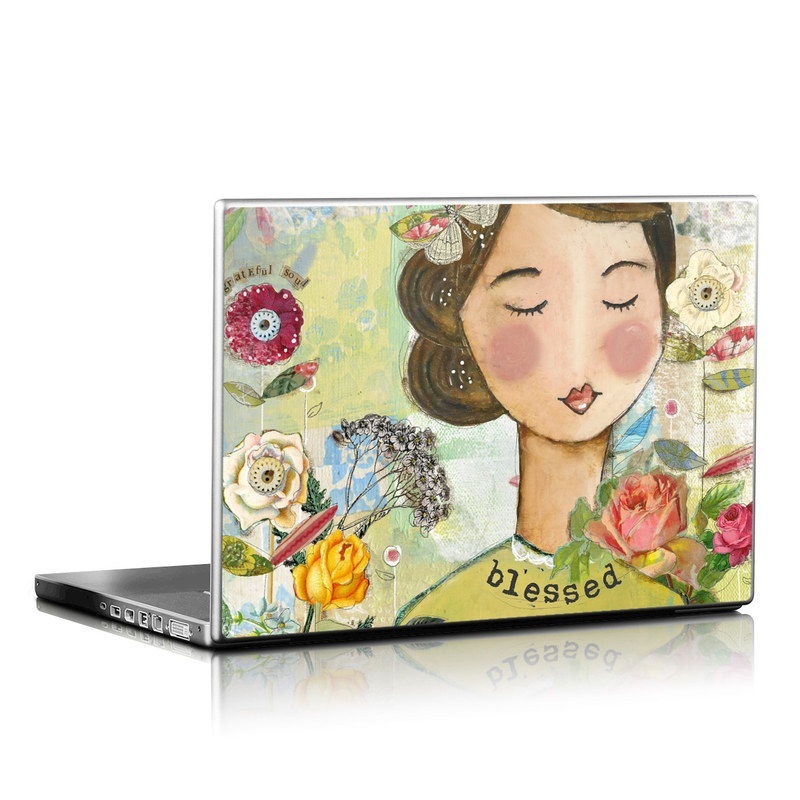 Added Grateful Soul Laptop Skin to your shopping cart. View your Shopping Cart or Style Another Device with "Grateful Soul"